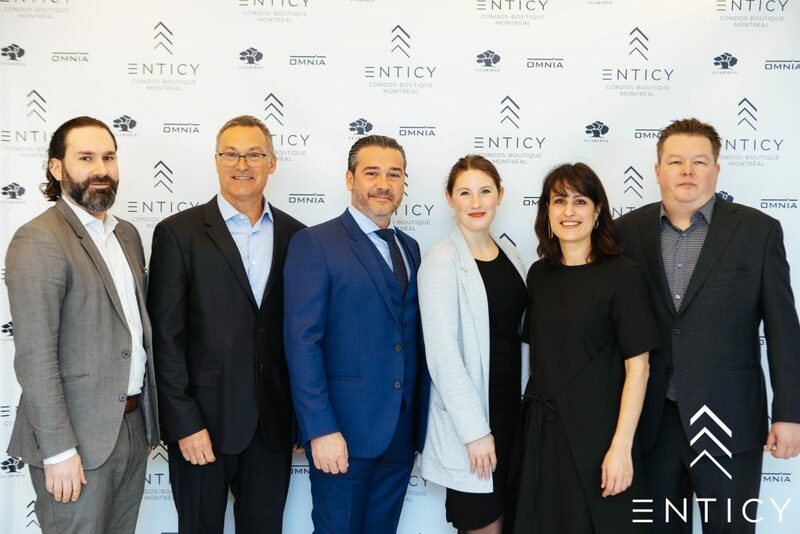 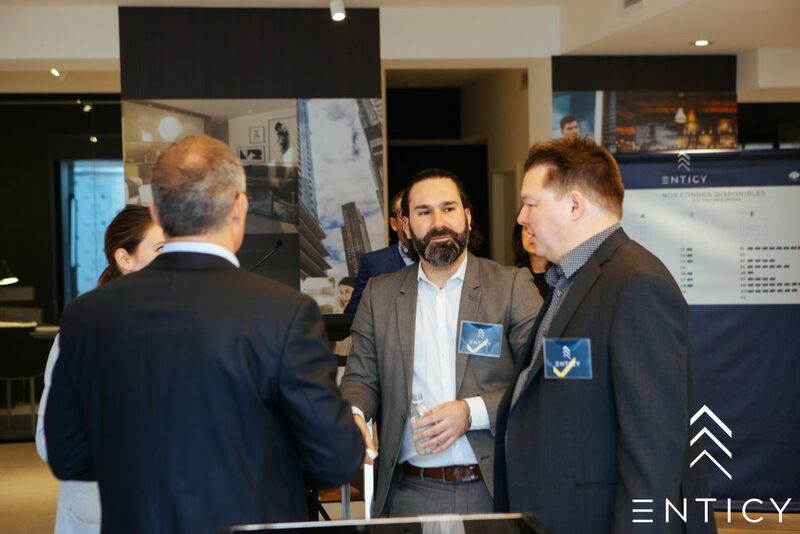 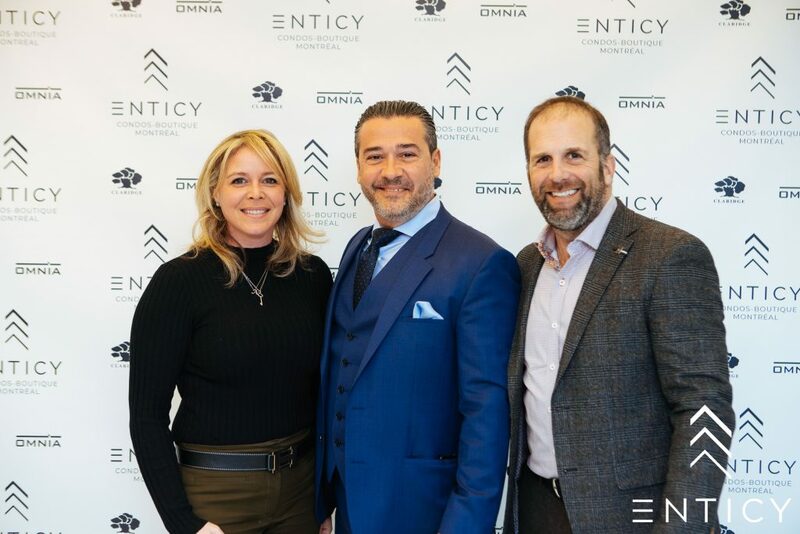 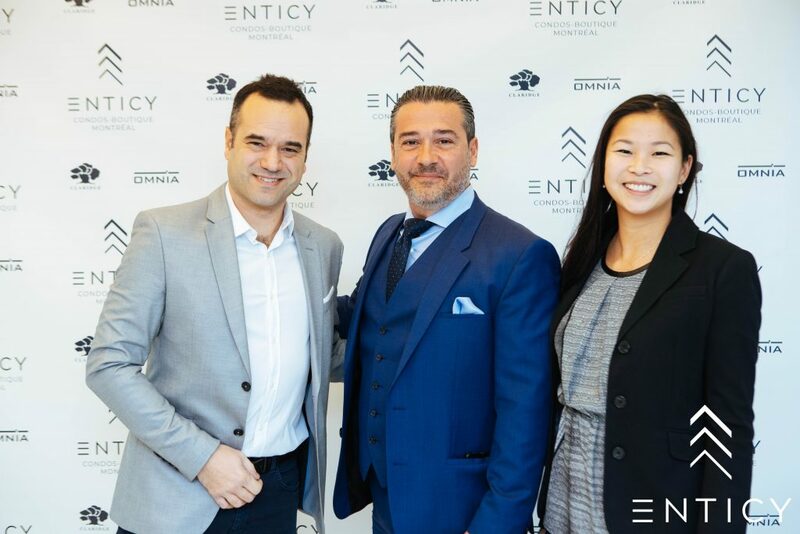 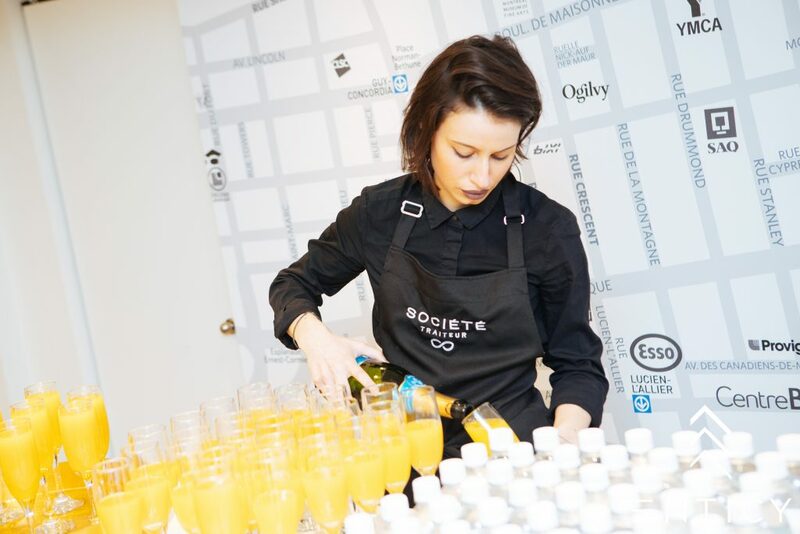 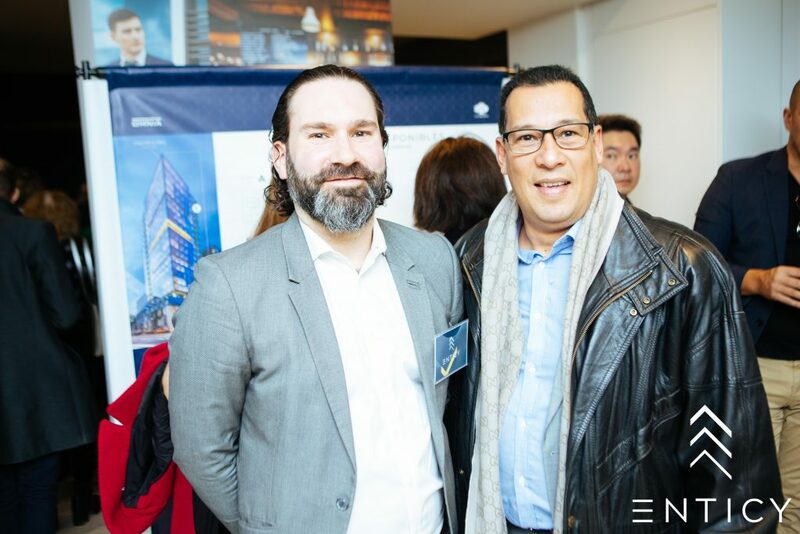 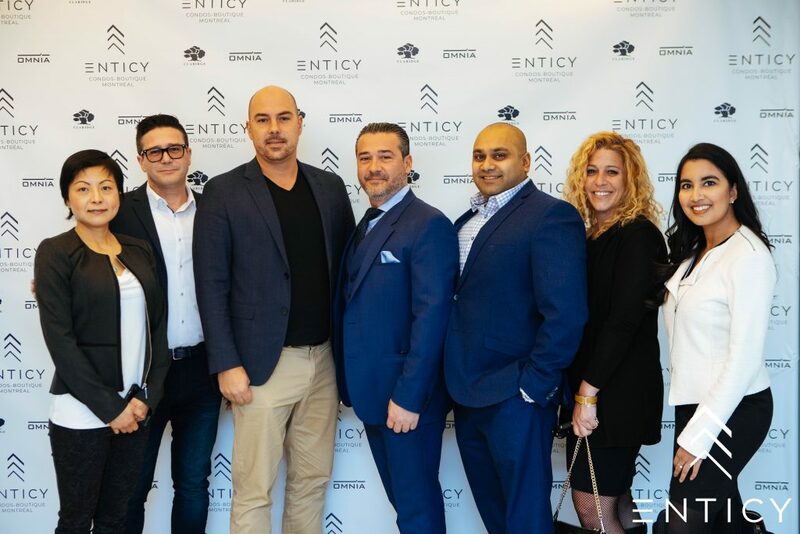 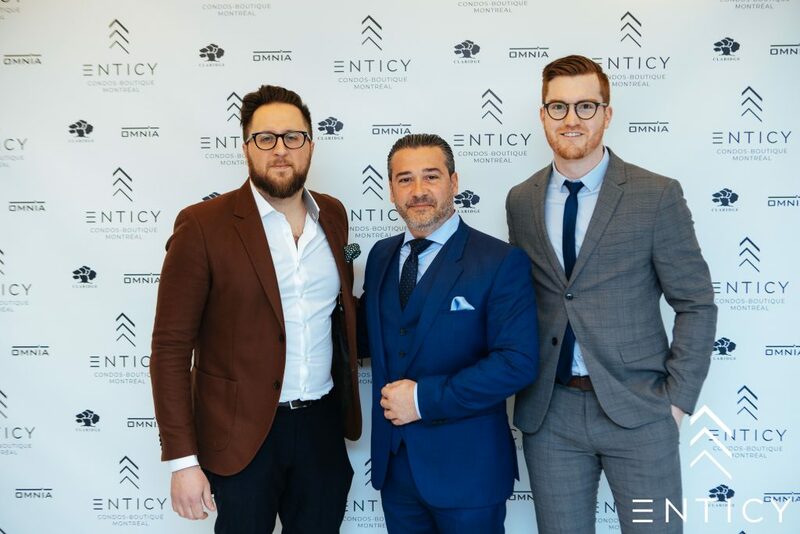 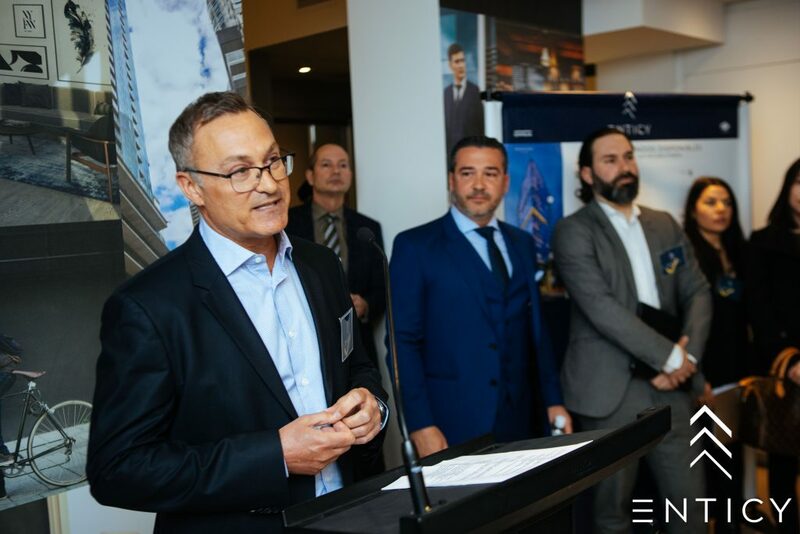 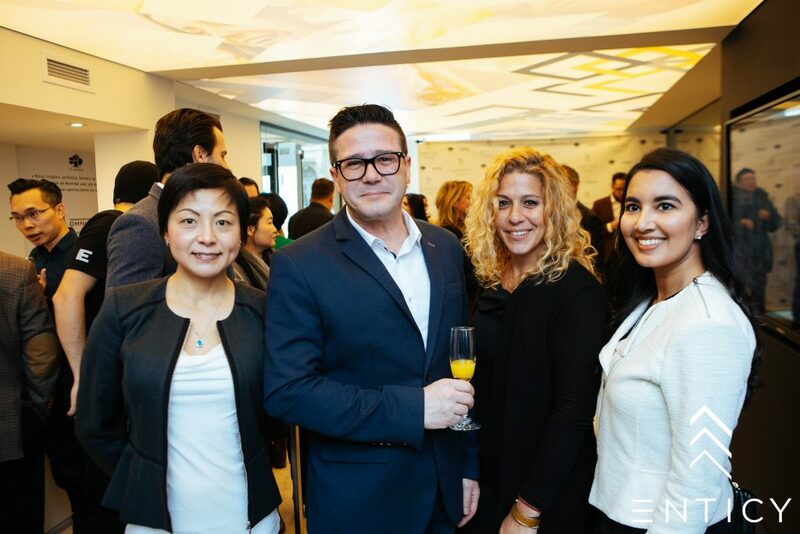 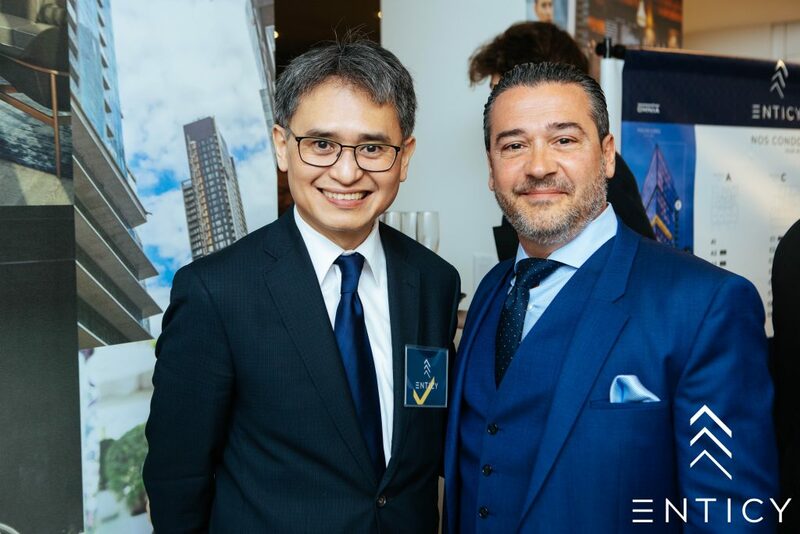 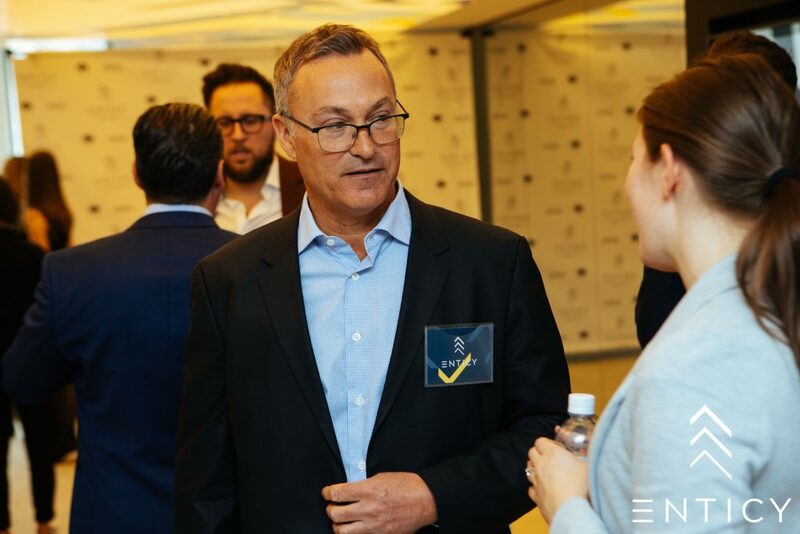 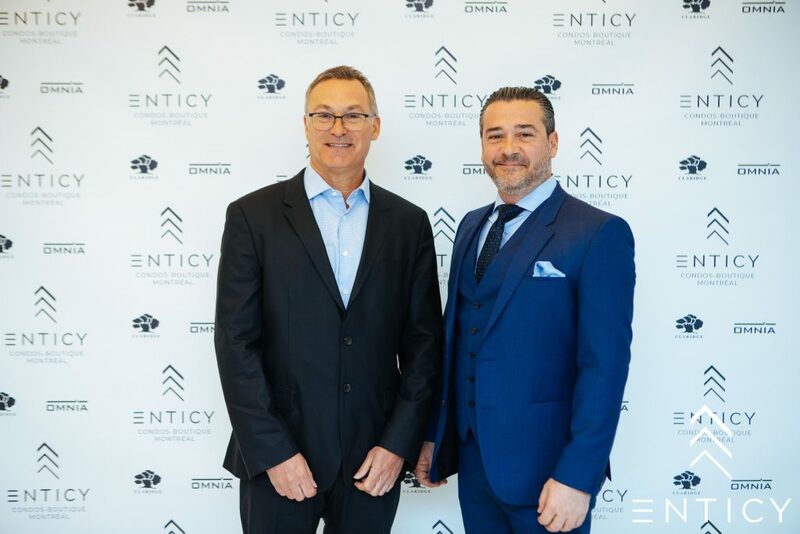 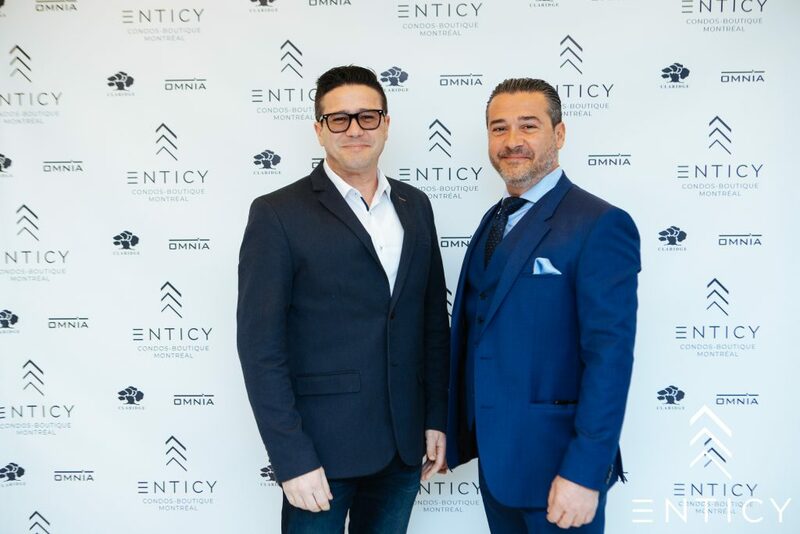 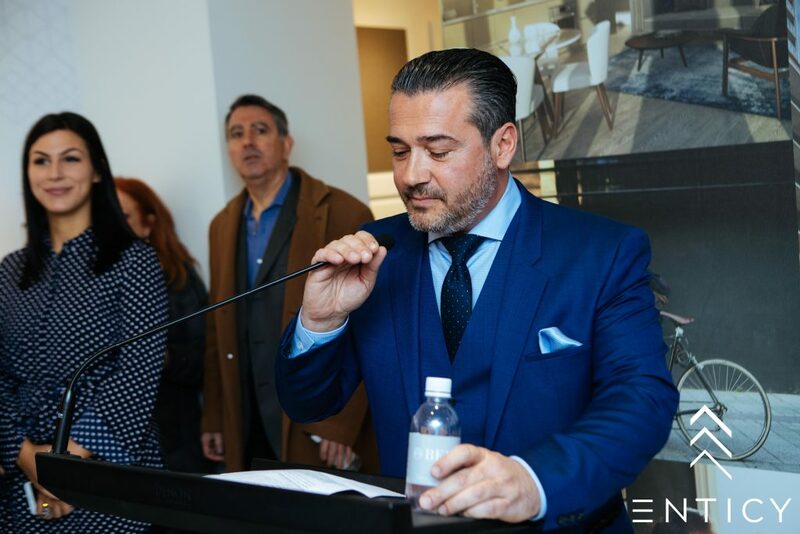 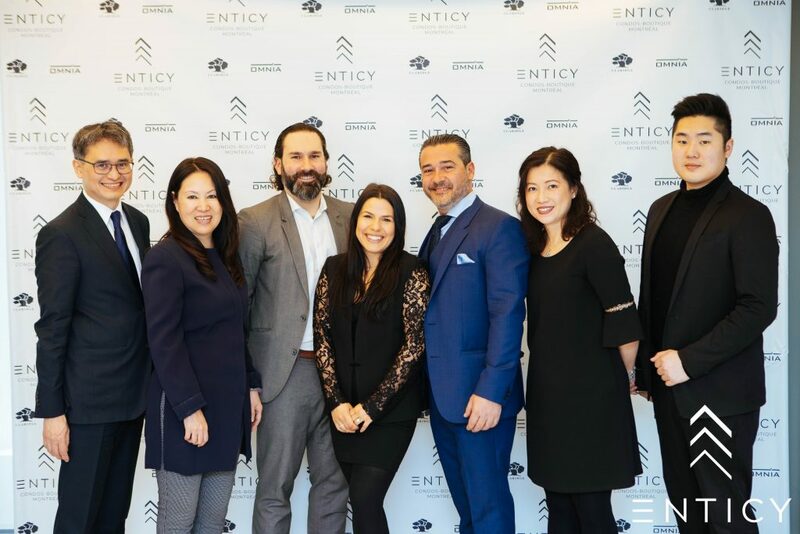 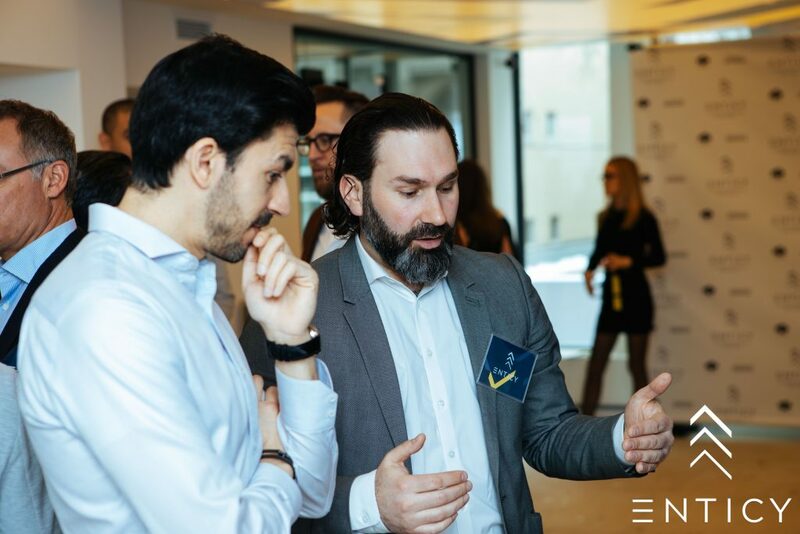 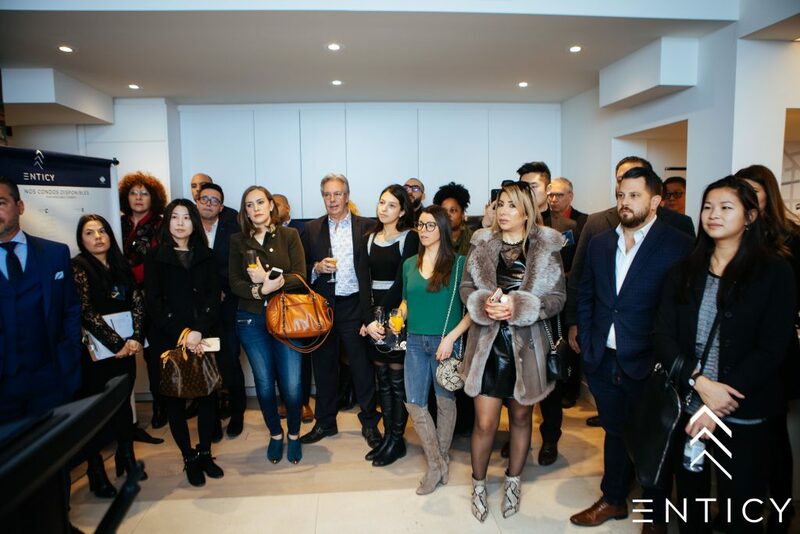 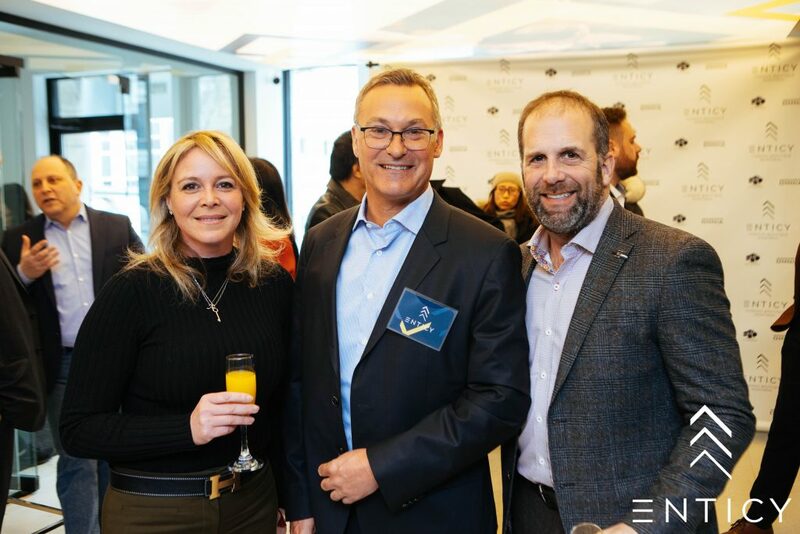 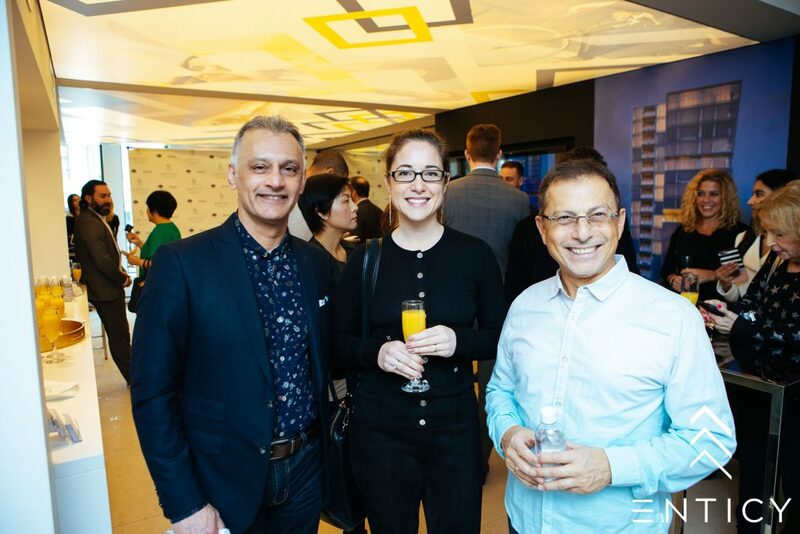 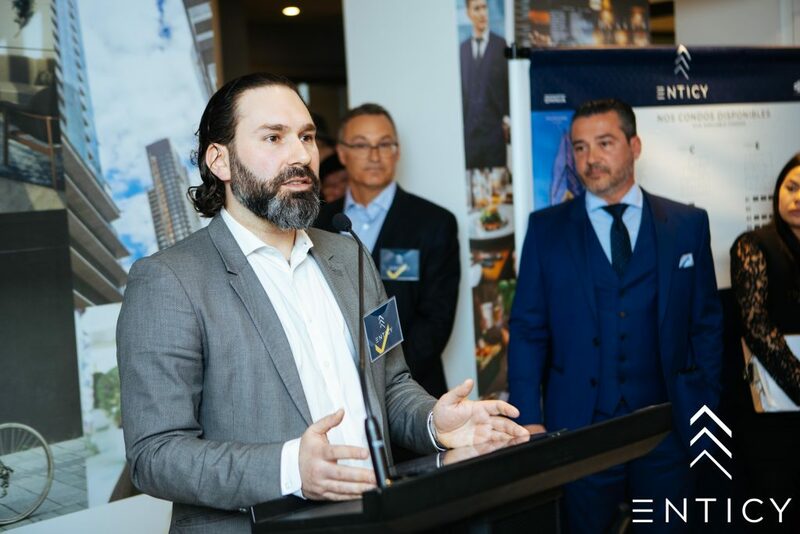 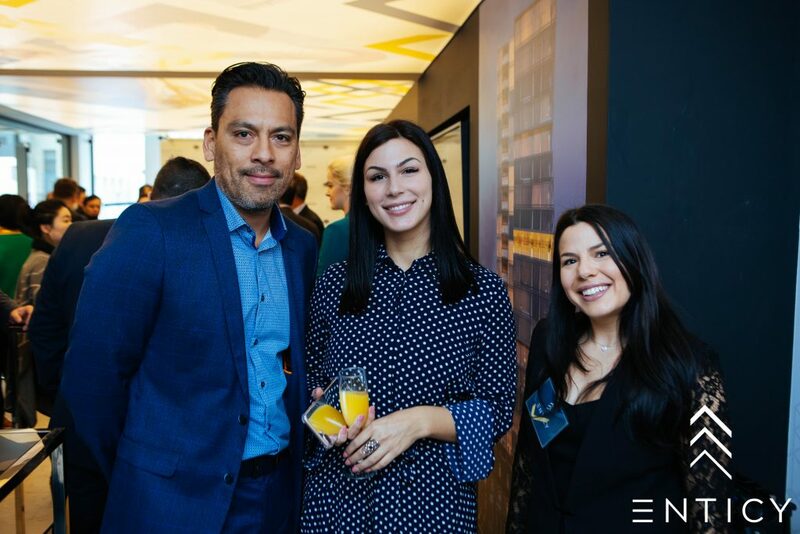 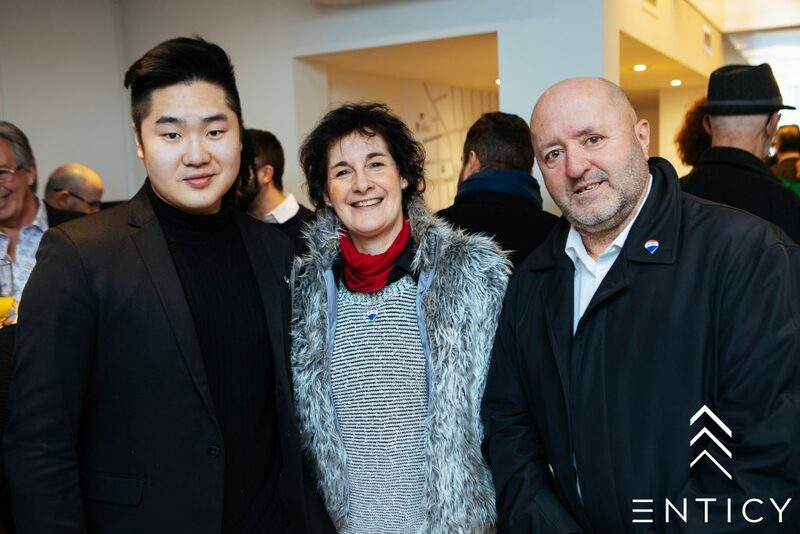 The Omnia team recently hosted an exclusive pre-sales event with BEKS for real estate brokers in Montreal, to introduce the Enticy boutique condo project. 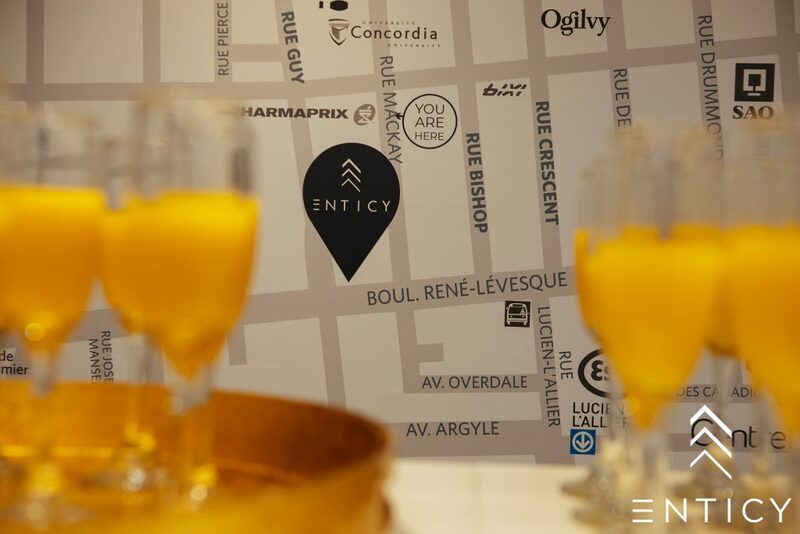 Enticy is a quality boutique condo project located in the heart of downtown Montreal, at the corner of René-Lévesque Boulevard and Mackay Street. 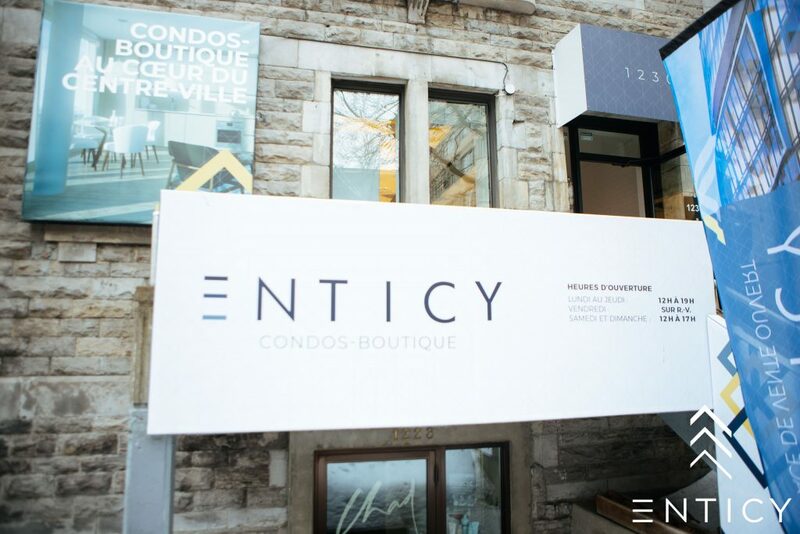 Enticy’s prime location, boutique style and historical façade make it a unique real estate project in the area. 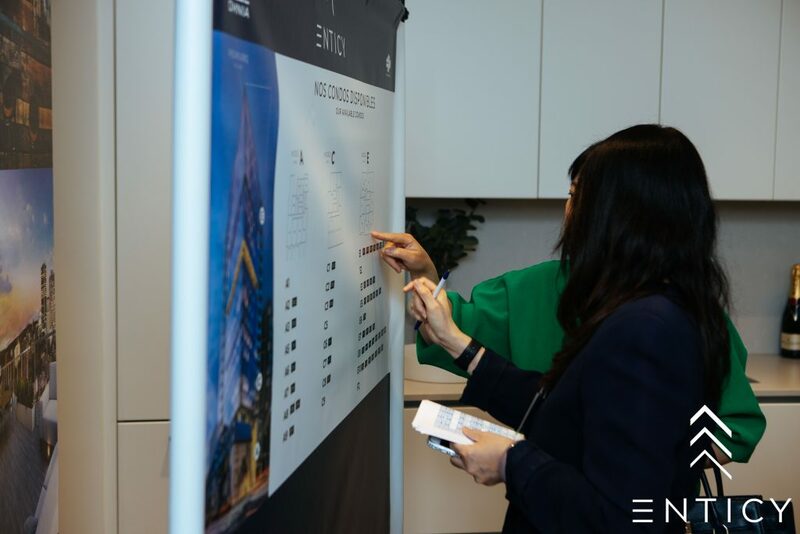 Scheduled for occupation in May 2021, Enticy features 185 units on 23 floors. 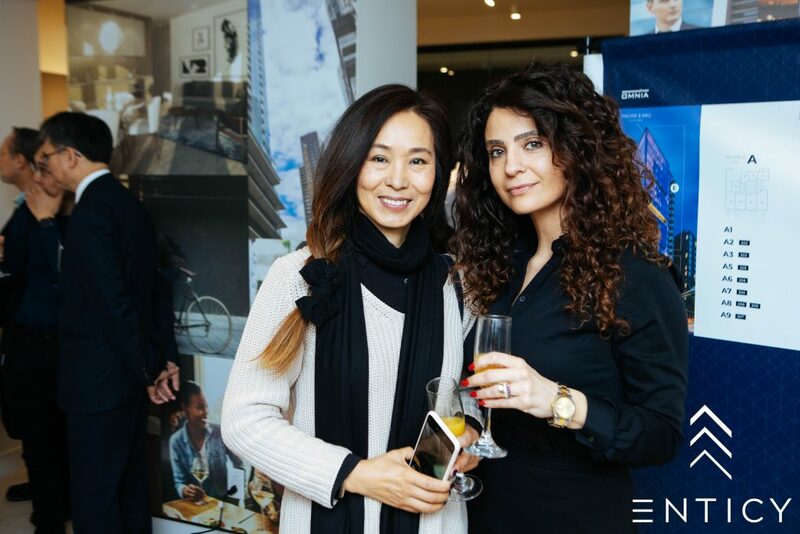 Future residents can take their pick of studio, one- and two-bedroom condos, all with a modern, open-plan design and high-end features and inclusions. 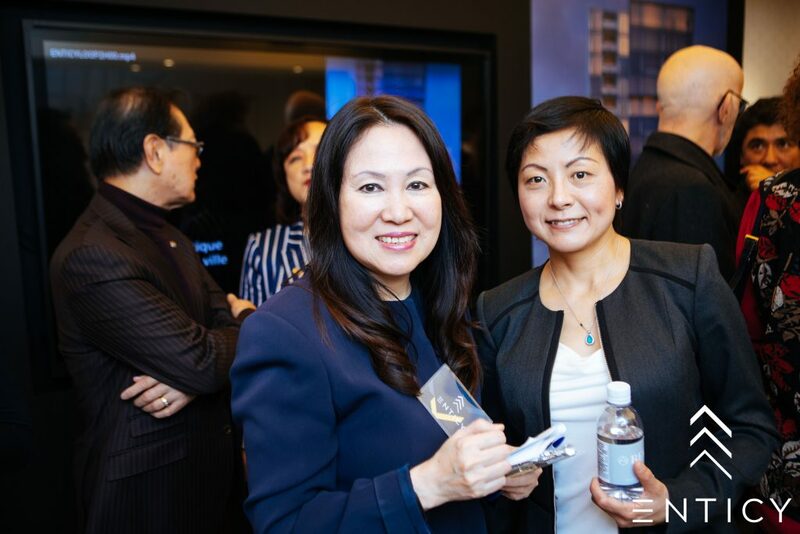 Here are some photos from the pre-sales event on March 13, 2019 and you can watch the video by clicking here.